When it comes to an expense estimate template, the great thing about one is that it will help you to keep a watch over your expenses, so it will ensure that everything is going fine. Also, it can help you to learn how to manage your money better, which is something that is going to lead to the best results in the long-term. Managing your organization’s monthly expenses can be a difficult task without something that that can help you to do it better. This is where an Expense Estimate Template is going to make all the difference. The first thing that you will have to do is write out all of your business expenses. The thing that you have to keep in mind is that you have a target amount of money that you want to spend. This template can easily be customized to meet each individual’s needs. Next, you will want to set up the fields that will help you to track your money. This is a template that is available for free, so you will not have to pay any money for it. What could be better? The final thing is to keep track and look at the charts that you have created. One of the great things about the Expense Estimate Template is that it is easy-to-use, and you can download it instantly right from here. Estimating your expenses can be a helpful way to keep a business on track. The thing to keep in mind is that it is always better to think that your money will not go as far than it is to think it will go further than what it will. 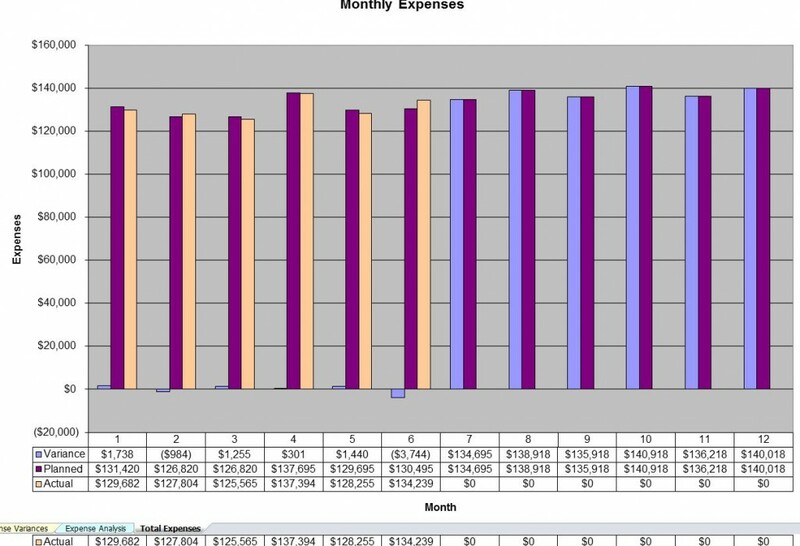 The next thing about an expense estimate template is that it can be useful, but you want to make sure that you fill out the information accurately for the best results. Knowing how much you spend can be useful. It can help you to figure out where to cut money when you need to cut money. It can help you to save thousands of dollars for your organization, which helps everyone to do better. An Expense Estimate is useful for a variety of reasons. Those who want to make a difference in their organization would be wise to use it.